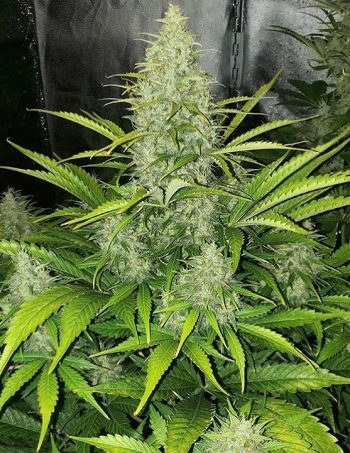 Kuchi Feminized is a small, compact cannabis plant which is ideal for growing in a small space. If you are a fan of The Cheese then you will like Kuchi as it is is a cross between a male San Fernando Kush and an Exodus Cheese female. This is the first cannabis strain which we officially developed when we first formed The Devil’s Harvest Seeds. It remains very popular in the coffeeshops in Amsterdam (amongst locals and tourists). 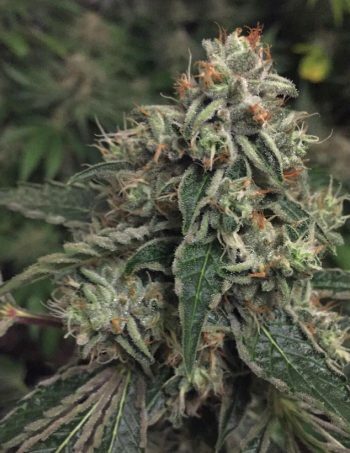 Kuchi Feminized is one of our most affordable strains; offering what we feel to be great value for money. We are very proud to be able to share her with you. The “Special Relationship” produces a nice cross from both sides of the water. The best of California crossed with a great phenotype of probably the most well-known and popular of the UK’s strains – Cheese. Kuchi Feminized really is a great marriage – a very interesting new hybrid with a knockout effect typical of a heavy indica. The Flavour is a somewhat “classic” skunk reminiscent of the past. The original Cheese mother controls the fruity, tangy flavour with the Kush father driving home a devilish indica punch. The plant’s Afghan heritage causes it to be compact. 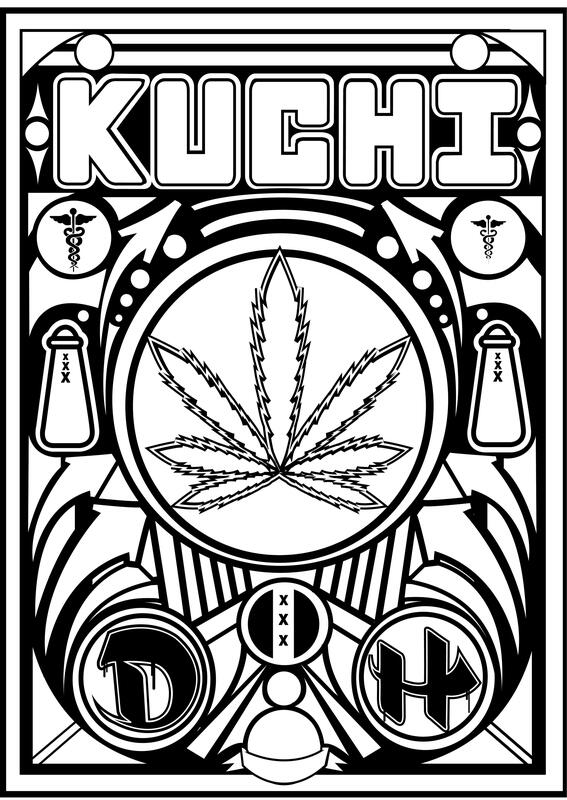 Kuchi produces large, broad indica leaves which require a good level of pruning and are ideal for more hands-on gardeners. It is recommended to prune effectively to maintain the desired shape and to optimise light penetration. The Cheese genetics make for smaller, harder nuggets. 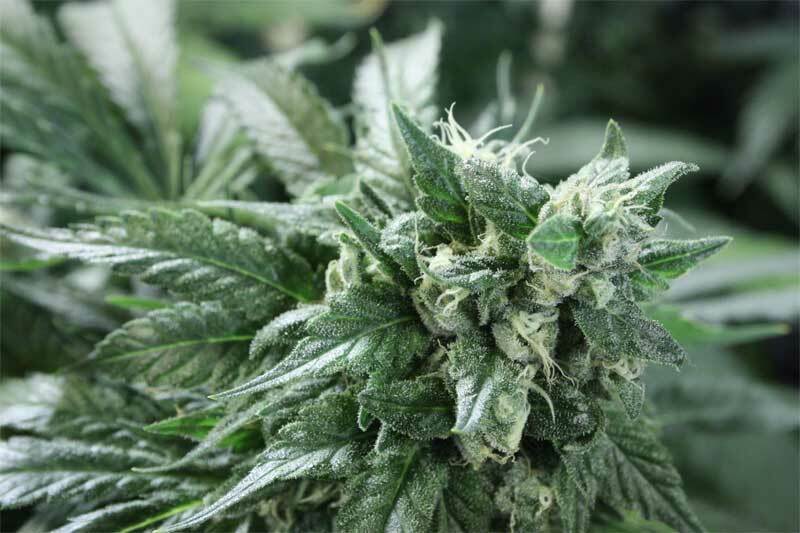 Great for those with limited space, Kuchi Feminized is best suited for a Sea Of Green growing method of around 20 plants per square metre. 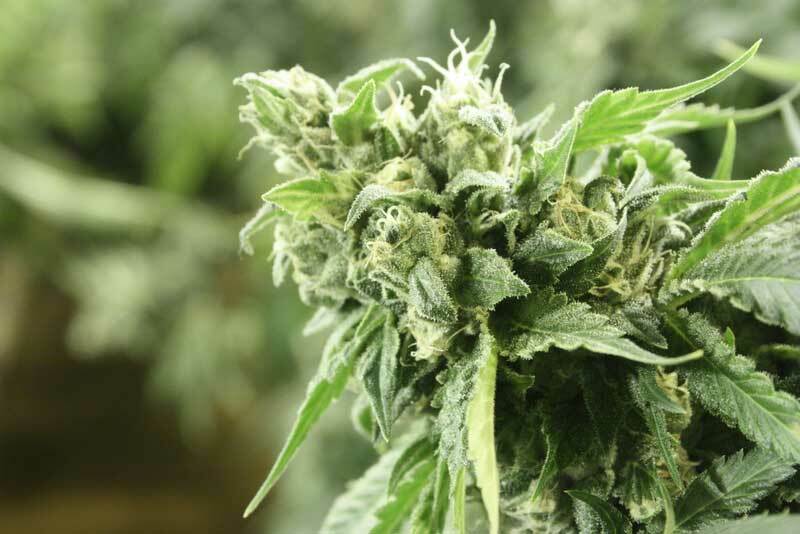 As a grower you have the choice of harvesting at around eight weeks for a sweeter flavour, or up to ten weeks for a more powerful punch and a slightly higher yield. 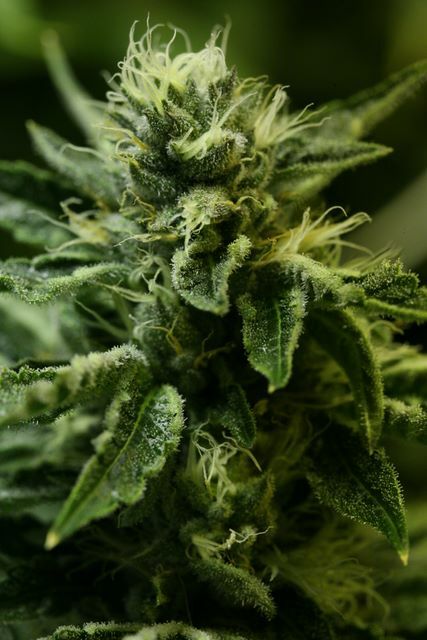 Although not extremely hard to grow, Kuchi Feminized is definitely on the harder side. This plant is most suited to warmer climates when grown outdoors; flowering in early to mid-September. 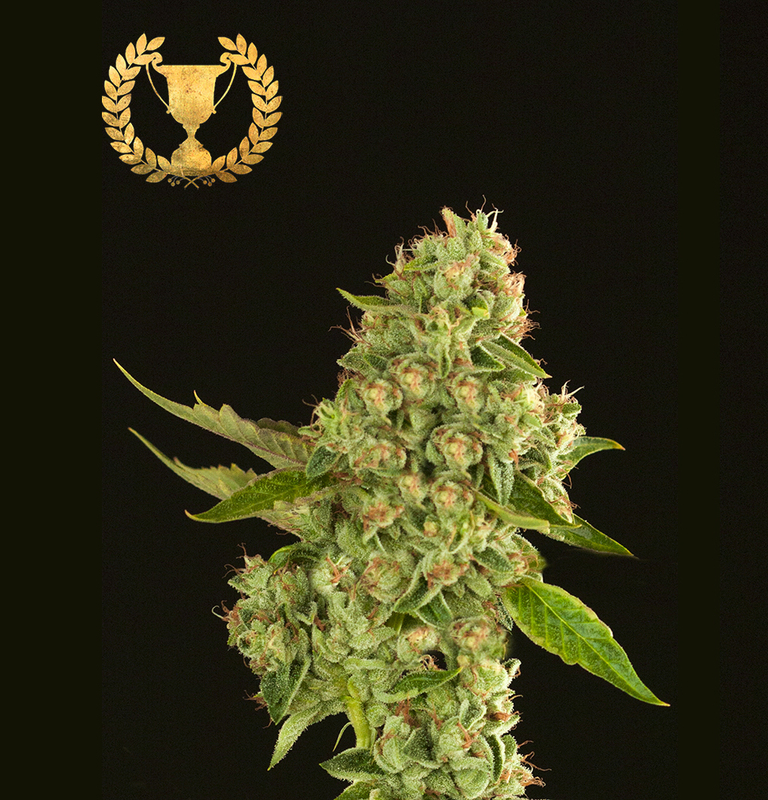 Mallorcannabis Cup 2013 1st Place.